The news is always full of crazy events. It happens daily and a lot of it is understandable. However, these storefront crashes are not one of those understandable events. Every time I see news like this, I have to wonder, why this continues to happen? Not the crashes. I understand accidents happen. But I wonder why more property owners don’t install bollards in front of their buildings to prevent damage, injury, and the potential for fatalities caused by these accidents. 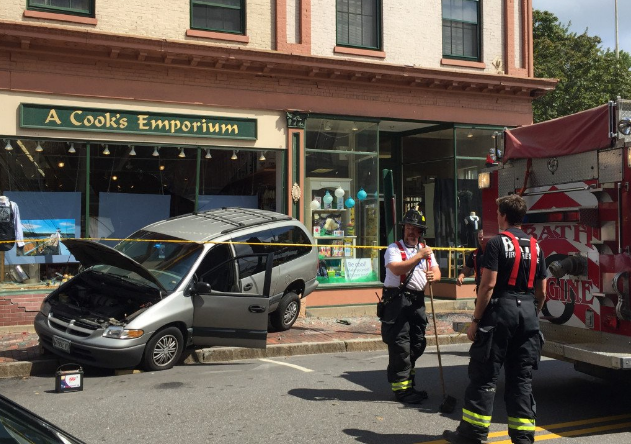 This past Saturday, an elderly man in Bath, Maine attempted to parallel park in front of a popular kitchenware store and accidentally hit the gas pedal instead of the brake. It’s happened to most drivers at one time or another. I’m pretty sure I’ve done it more than once. It’s scary even when it doesn’t result in a crash. Luckily no one was injured. 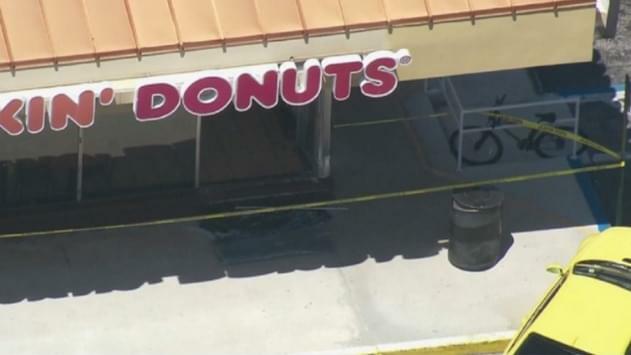 This morning in Wilton Manors, Florida a car crashed through the front window of a Dunkin’ Donuts. Do you know how many people stop for coffee on a Monday morning? Neither do I, but I’m guessing the number is pretty high. The best part about these two stories is that no injuries were reported. Unfortunately, that isn’t always the case. The statistics are devastating. According to reports, on average, 4000 injuries and 500 deaths happen every single year from storefront crashes and similar accidents. It’s imperative that property owners take the necessary measures to ensure the safety of their employees as well as customers and passersby. Safety is not something to leave to chance. This type of thing will continue to happen because we’re human and we are far from perfect, but it doesn’t have to leave a mark – on a person or a building. 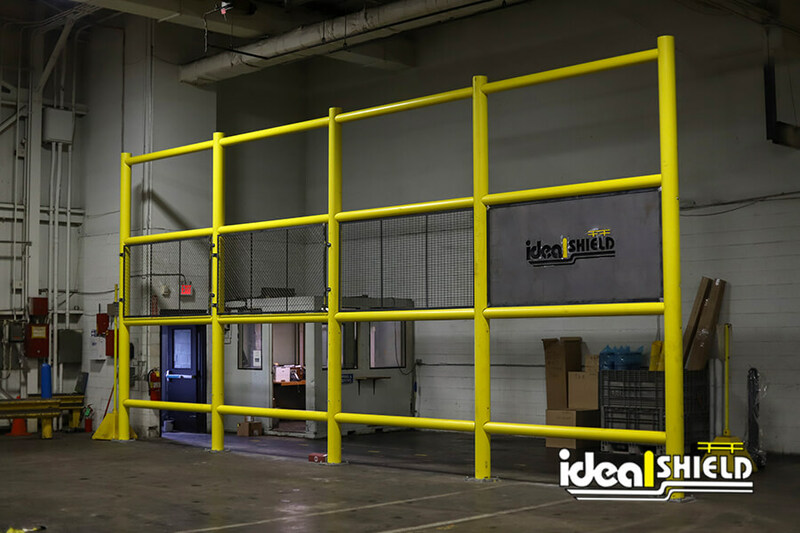 If you’re looking for a way to prevent these storefront crashes from happening, contact us at Ideal Shield for more information on our industry-best protective bollard systems.